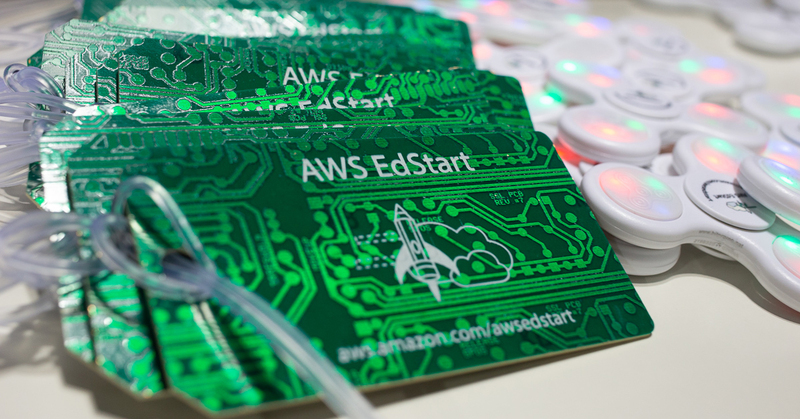 The AWS EdStart team will be attending education conferences and events around the world. If you’d like to meet members of the AWS EdStart team or connect with other AWS EdStart members, send us an email. Join AWS EdStart to learn about innovative and revolutionary new EdTechs at the upcoming AWS EdStart Pitch Days! 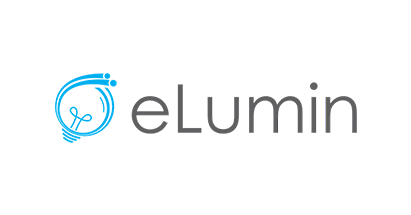 AWS EdStart member, eLumin, set out to redefine the way students access computing resources on a college campus by making resources available to students anywhere they are, on virtually any device. Recently, they announced Sandbox Builder and Sandbox 2.0. Sandbox Builder allows professors, teaching assistants, and technical staff to build secure, dynamic, and hands-on learning environments that span operating systems and system configurations with a few clicks. Read more. Similarly, with a new, student friendly user experience, Sandbox 2.0 is designed to deliver an on-demand and secure network of machines to support hands-on student learning. Read more. * Both Sandbox Builder and Sandbox Builder 2.0 are powered by AWS. Instructure, Inc., the leading software-as-a-service (SaaS) technology company that helps users learn and develop from their first day of school to their last day of work, recently announced it has acquired AWS EdStart member, Portfolium. 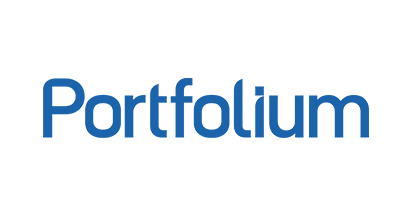 Portfolium is a student success network built to showcase the achievements, projects, and competencies of dedicated students to potential employers. For all of the details, check out their press release. AWS EdStart members are transforming education in every corner of the globe. 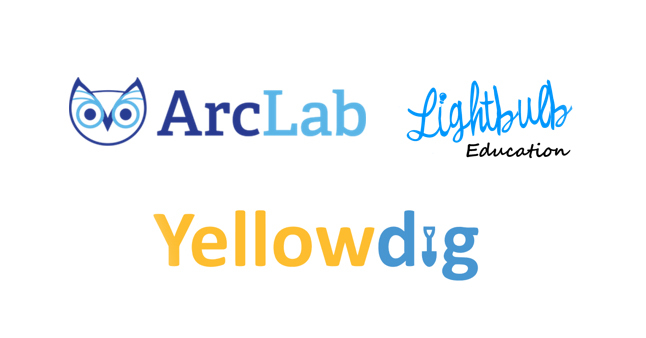 Read about the new AWS EdStart Hot Startups featuring three of our members – ArcLab, Lightbulb Education, and Yellowdig. Each of these EdTechs relies on AWS to create a more student-centric learning experience. Recently, the AWS EdStart team hosted their first international Pitch Day in London, England. During the event, members from across Europe pitched to an audience of over 100 EdTech enthusiasts. Congratulations to the London Pitch Day winners: Firefly Learning (First Place), Smile and Learn (Second Place), and Aula Education (Third Place). In addition to the spectacular pitches, it was announced that AWS EdStart is now available to customers in Denmark, Luxemburg, and Portugal. For a full list of country availability, please visit our Application page. Behind every EdTech is the technology that powers the next generation of learning. 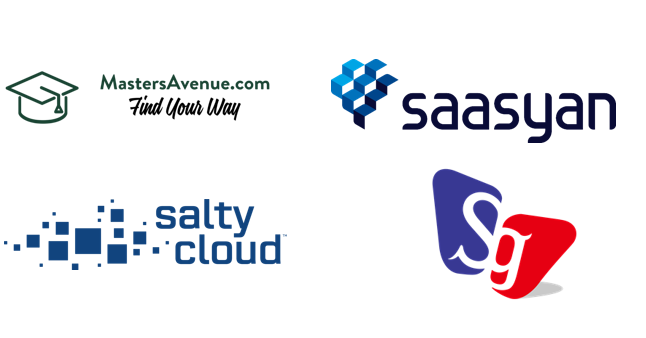 Discover the unique missions of Masters Avenue, Saasyan, SaltyCloud, and SmartGames, and how they build solutions that are secure, smart, scalable, and cost-effective. Read more on the blog. 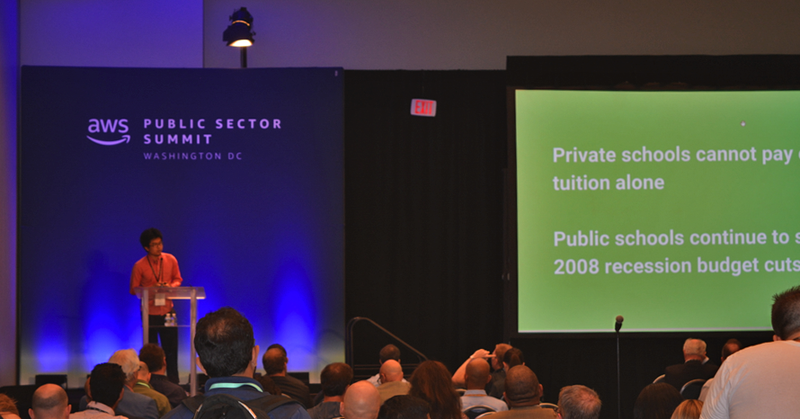 AWS EdStart recently held two pitch days, one in New York City and one in Boston. These events showcased 15 up and coming EdTech startups from AWS EdStart. Congratulations to the New York winners, Paperpile, Yellowdig, and CodeHS, and congratulations to the Boston winners: College Consortium, Hive Digital Minds, and Exploros, inc.
AWS EdStart members are pushing the limits in education. 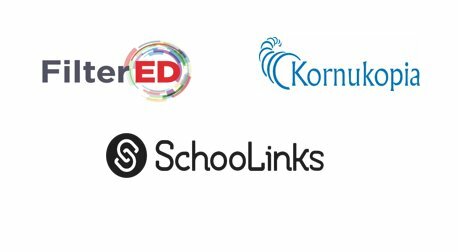 Learn how FilterEd, Kornukopia, and SchooLinks are creating products and solutions to improve teaching and learning. Check out our latest blog post. The AWS EdStart team will be out and about this summer and fall attending education conferences and events around the world. If you’d like to meet members of the AWS EdStart team, or connect with other AWS EdStart members, shoot us an email. Here is where you can find us in the coming months. 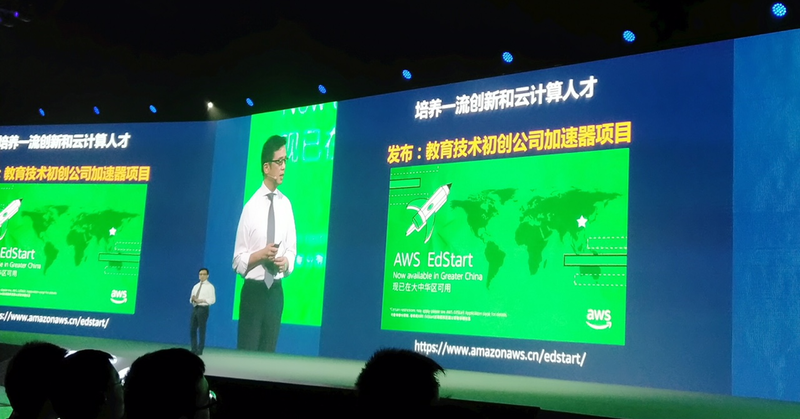 During his keynote at the AWS Shanghai Summit, Alex Yung, Managing Director and Vice President for AWS Greater China, launched AWS EdStart in China, Hong Kong, and Taiwan. "We are excited to see the launch of AWS EdStart in China as a program that empowers entrepreneurs in science education. We look forward to working with AWS EdStart to advance the education industry and create a better future," According to Pei Yu, organizer of the EdStar program at Tomorrow Advancing Life, a leading education and technology enterprise in China. 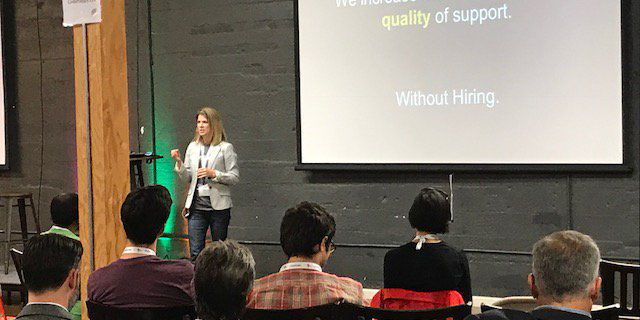 AWS EdStart recently held two pitch days, one in San Francisco and one in conjunction with the WWPS Summit in Washington, D.C. 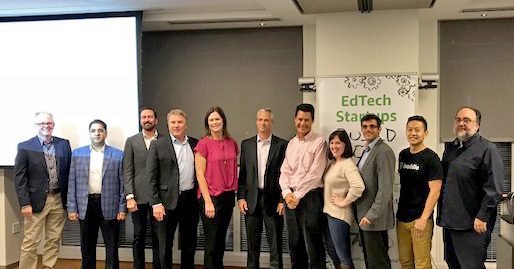 These events showcased 18 up and coming EdTech startups, all members of AWS EdStart. Congratulations to the San Francisco Pitch Day winners, EdPuzzle, Accredible, and CodeHS, and congratulations to the Washington, D.C. Summit winners: Immersed Games, Legends of Learning, and GlyphED. 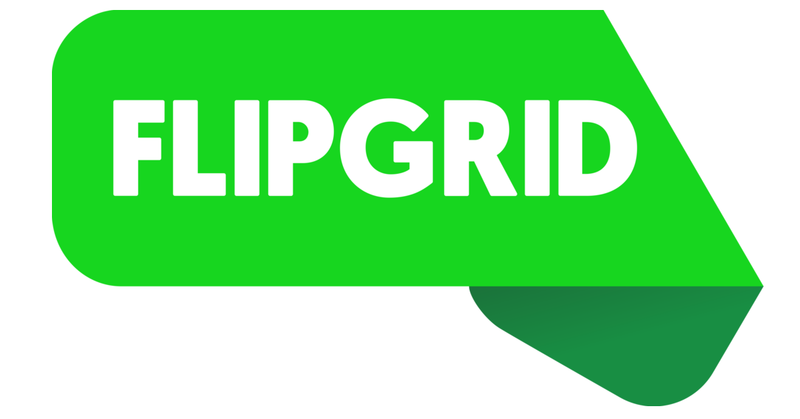 AWS EdStart Member Flipgrid, a social education app that utilizes short video clips to create collaborative lesson plans, has recently been acquired by Microsoft. The Minneapolis-based startup, which began life as Vidku, has been described as Instagram and Snapchat for the classroom. Early last year, it reported 800 percent year-over-year growth in teacher accounts. To learn more, check out this article from TechCrunch. 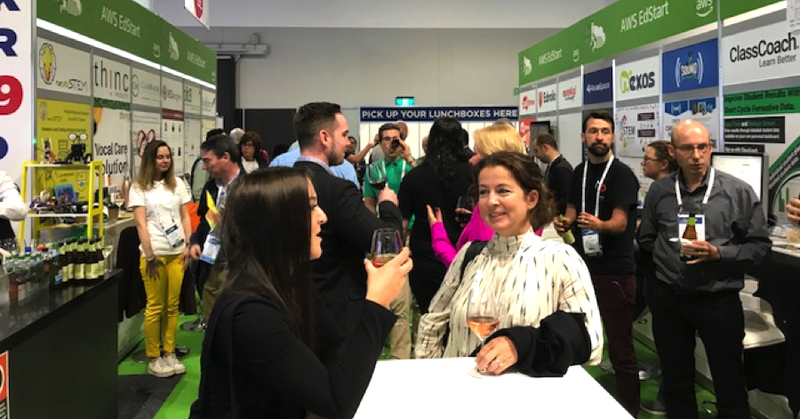 EDUTech, Australia’s largest EdTech event, recently took place in Sydney, New South Wales. This event provided training, demonstrations, networking, and exhibits for over 15,000 attendees. AWS EdStart was on full display throughout the EdTech Startup Pavilion. 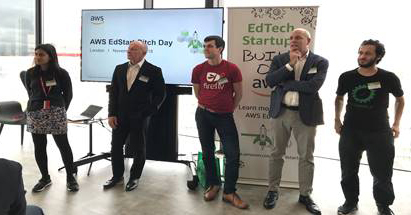 Positioned as the AWS EdStart launch pad in Australia, this event provided the perfect platform for deeper engagement with startups who are transforming the way teachers and students interact, and institutions deliver bleeding-edge education. 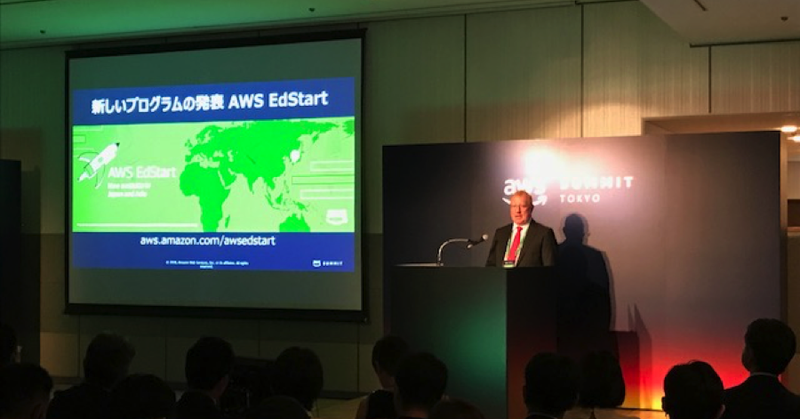 On May 30th AWS EdStart launched in Asia at the AWS Tokyo Summit. 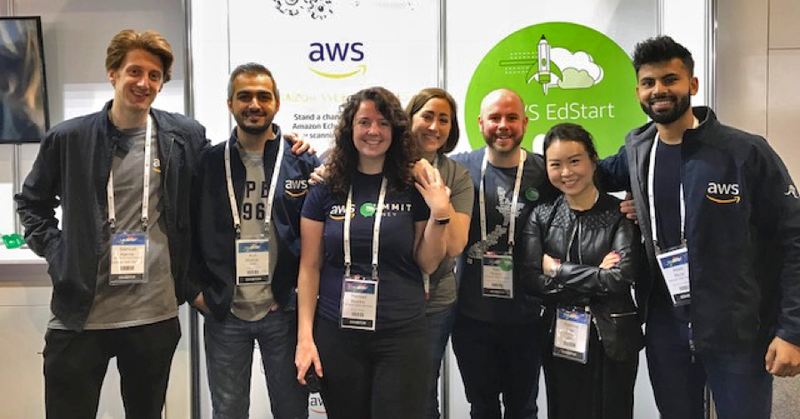 AWS EdStart is now available to EdTech startups in Japan, Malaysia, Philippines, Singapore, and South Korea. Benesse i-Career, which started the student career support service DODA Campus last year, recently went on record stating their excited for the launch of AWS EdStart launch in Japan and Asia. “We expect that benefits of AWS EdStart and global membership community will accelerate our business expansion and growth.” - Takafumi Sakurai, Division Manager, Marketing Department, Benesse i-Carrer Co., Ltd.
On May 16, 2018, MissionU, an AWS EdStart founding member, was acquired by WeWork. Adam Braun, founder and CEO of MissionU, will join WeWork as the Chief Operating Officer of the new education arm, WeGrow. 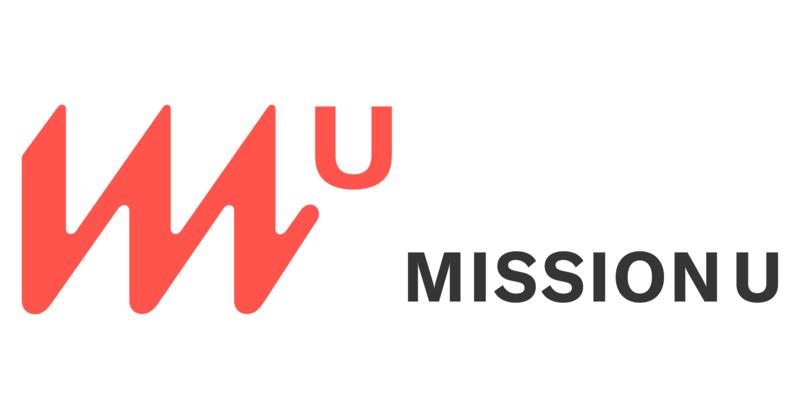 After spending some time with WeWork leadership, it became clear to Braun that MissionU’s vision of helping every person reach their full potential was aligned with WeWork and could be supported by joining their team. To learn more about the acquisition, check out this article from Fast Company.